The Euonymus species range from evergreen shrubs, vines, and deciduous shrubs. The genus euonymus comprises over 150 species. They are grown in Asia, Europe, North America, and some other locations in the world. One of the most famous euonymus shrubs grown in North America is the burning bush. The burning bush species comprises of several cultivars all renowned for their magnificent fall color. The widely used wintercreeper euonymus is an evergreen vine that is used as a groundcover in many tough to grow locations. As a general rule most euonymus species grow medium to fast except for the burning bush plant, which tends grow more slowly. The opportunities for using euonymus in the landscape are unlimited. They make excellent hedges, groupings, borders, and screens. The vining euonymus plants can be used for groundcovers, wall covers, screening and on trellises. Euonymus plants are easy to grow and they tolerate most soils, except boggy, waterlogged locations. 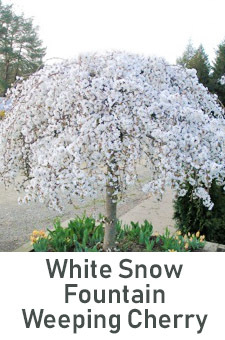 They are quite adaptable to shady areas and they can withstand heavy pruning.  Nature Hills offers several varieties of euonymus shrubs. Click the photos to learn more, or call our plant experts at (888) 864-7663.